The SETTER TARG IT™ is designed to attach to the net for a stationary target. 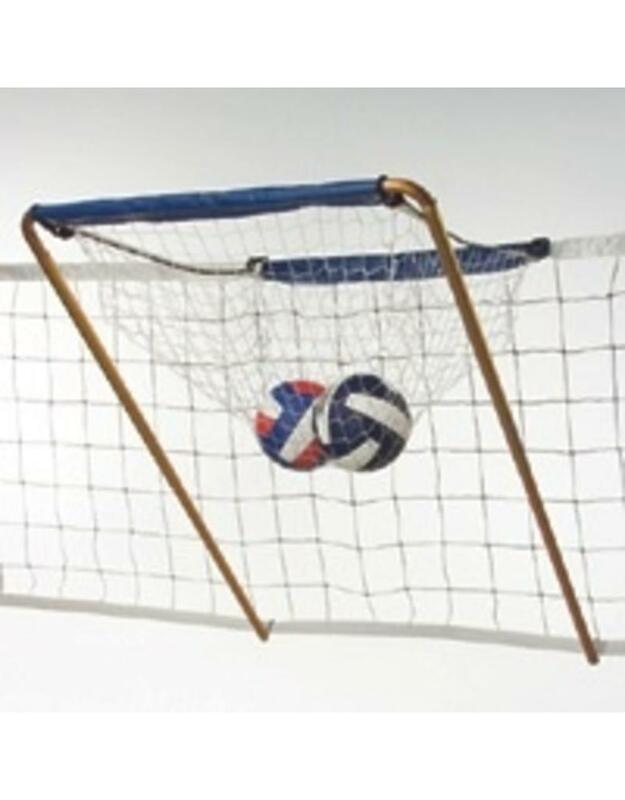 Perfect for setter development and refining pin-point passing skills. 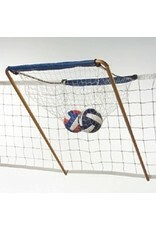 The SETTER TARG IT™ can be attached to any position on the net. This provides more precise target area closer to the actual point of contact for the spike. Ideal for practicing high outside sets, shoot sets and quick sets. This precise target area gives immediate feedback of the position and accuracy of the set and pass.